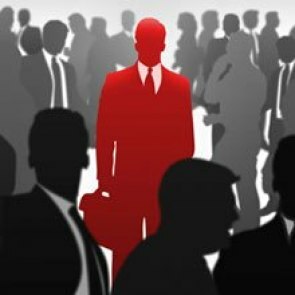 Cyber security consulting and talent development. A community of problem solvers and innovative thinkers. 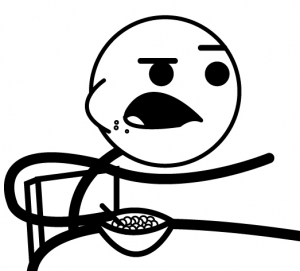 Hacker of things, Programmer of stuffs, and MSF contributor. No Starch Press specializes in technical literature often geared towards the geek, hacker, and DIY subcultures. 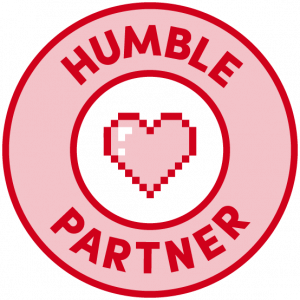 Humble Bundle is a digital storefront for video games, books, and software sold at a price determined by the purchaser and with a portion of the price going towards various charities. 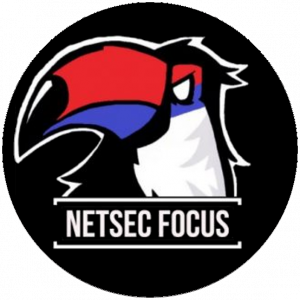 NetSec Focus is a community meant for Cybersecurity & IT professionals alike to share knowledge and experiences. 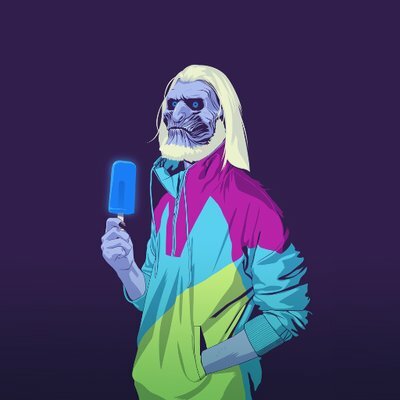 They've partnered with HackTheBox as their sole platform for discussion. Check out what our community is talking about.